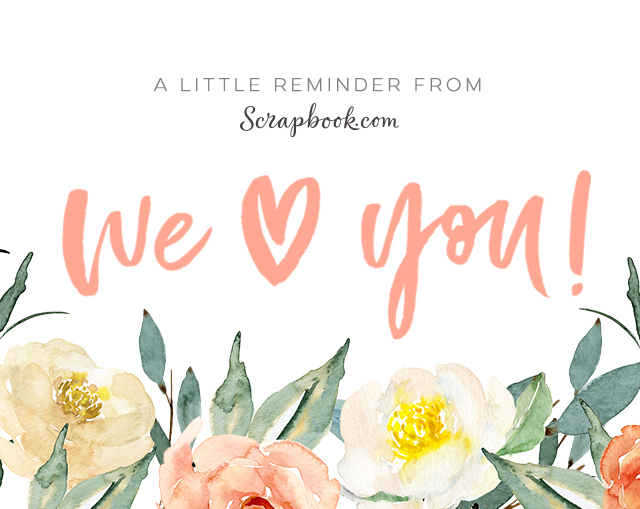 Thank you all for the comments on Altenew’s September 2018 Stamp/Die Release Blog Hop post. I really appreciate your kind words!!! Congratulations, Mindy! 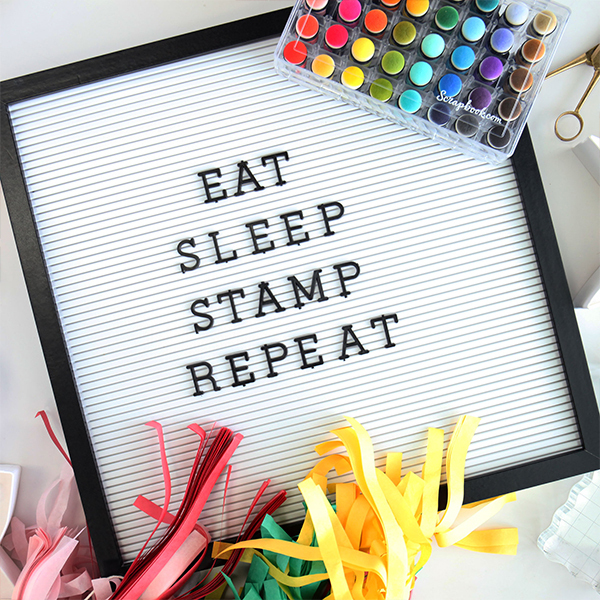 Please email Altenew at winner@altenew.com by 9/30/2018 with the subject line Altenew September 2018 Stamp/Die Release Blog Hop Winner from Alex’s Blog to claim your prize. 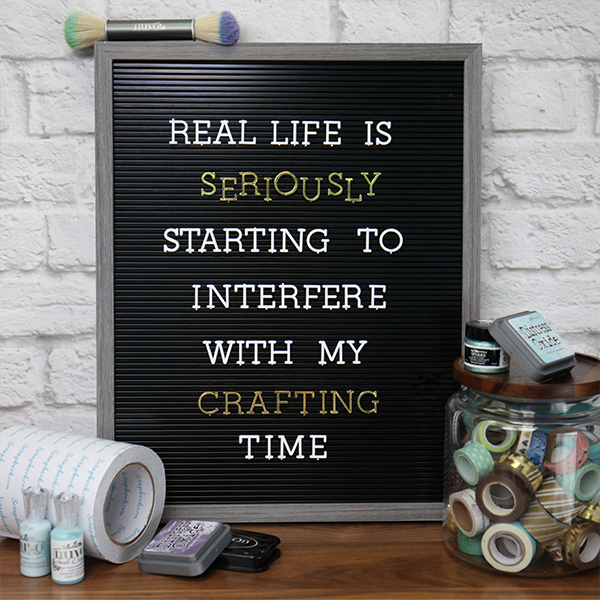 Have you checked out the new products from Altenew September 2018 Release? 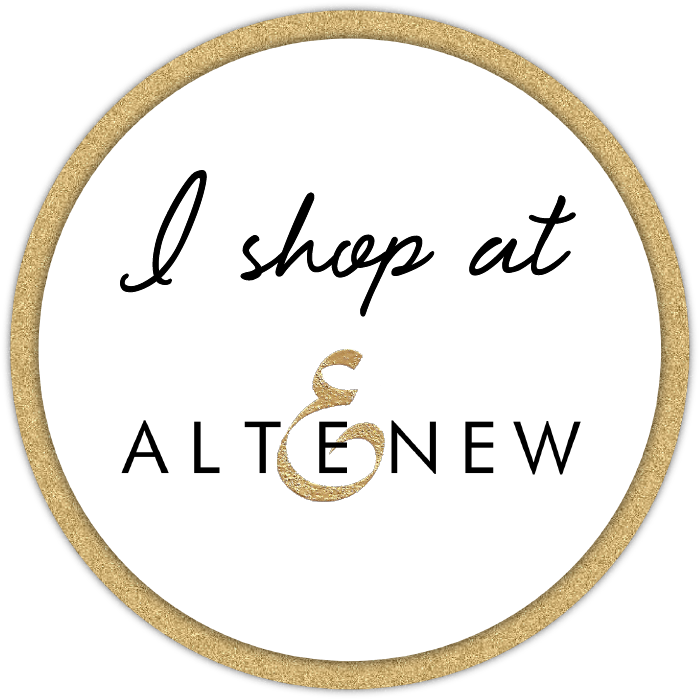 If you haven’t done it yet, be sure to visit the Altenew store HERE to check out all of their awesome new products. Enjoy these awesome deals! 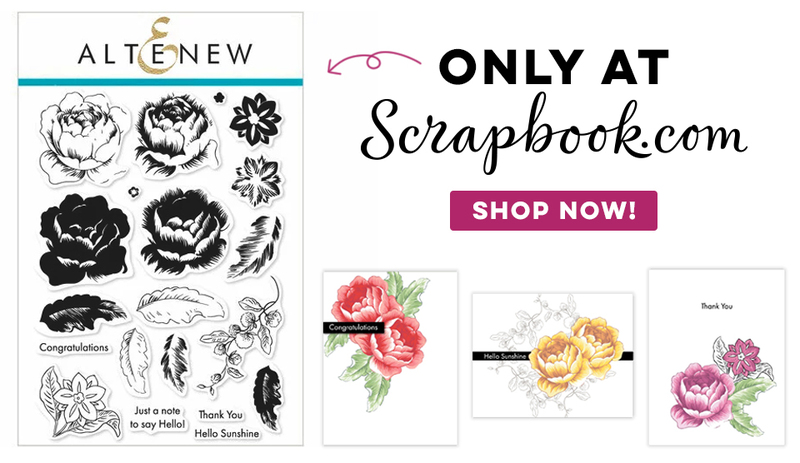 Save up to 40% on select items (stamps, dies, inks, and more!) now until 9/23. Click HERE to shop now! Save 15% on all dies including alphabet dies, cover dies, 3D dies, and coordinating dies – more than 350 items. Valid now until 9/19/2018 at 11:59 pm EDT. No code needed to enjoy this sale! Click HERE to shop now! I was totally shocked to see my name listed as the winner, this is awesome!! I am emailing Altenew now and thank you for being a part of this Hop and for the inspiration.